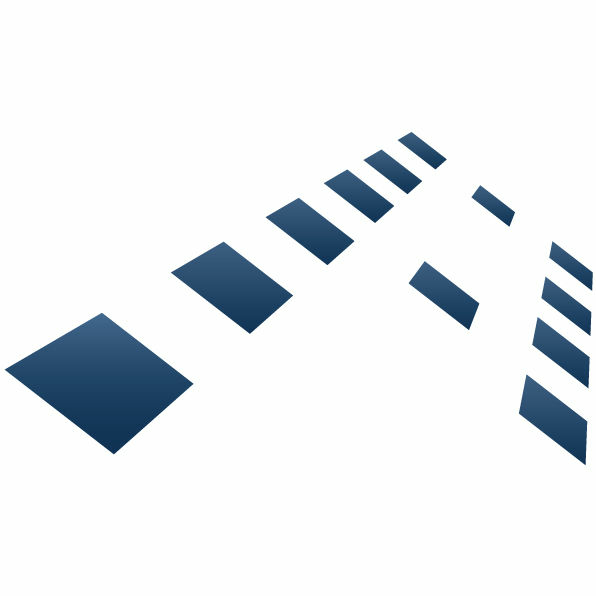 Over the last 10 years the Allendale Group has experienced vast changes and developments from our ever increasing fantastic team of staff, products and customer base. 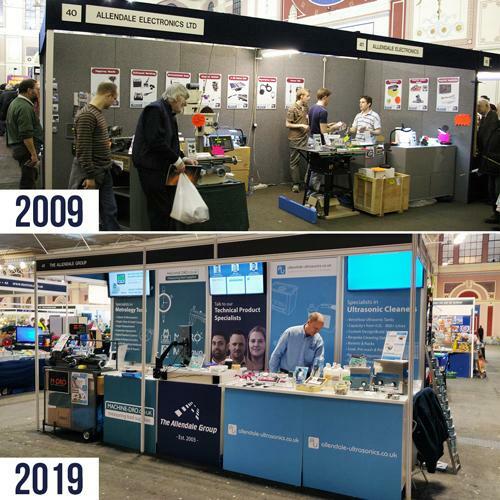 We have always attended different exhibitions since the start of Allendale Group and as you can see from our 10 Year Challenge, we have come on leaps and bounds since. The picture from 2009 was taken at Alexandra Palace at the London Model Engineering Exhibition, the image underneath was taken at this year’s exhibition, same venue and same stand. Our directors may have lost their hair within that time, but we have gained a lot of recognition from exhibiting at various events across the county, we look forward to seeing you at to see our upcoming events – please click here for current line up so far for 2019, more dates to be added soon.